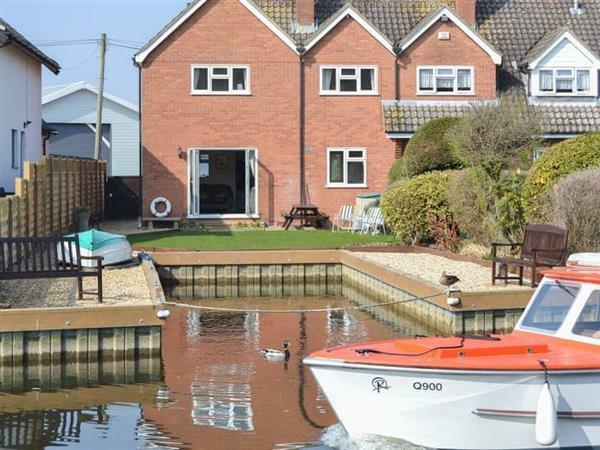 The holiday cottage "Heron’s Quay" can be found in Wroxham, near North Walsham - Norfolk. Heron’s Quay is about 8 miles from North Walsham. This cottage sleeps 6 people, and has 3 bedrooms. It's worth looking at Heron’s Quay if you're after a family holiday cottage. Should you like to venture out in the evening, the nearest pub is 200 yards, and the shop is 200 yards from Heron’s Quay. 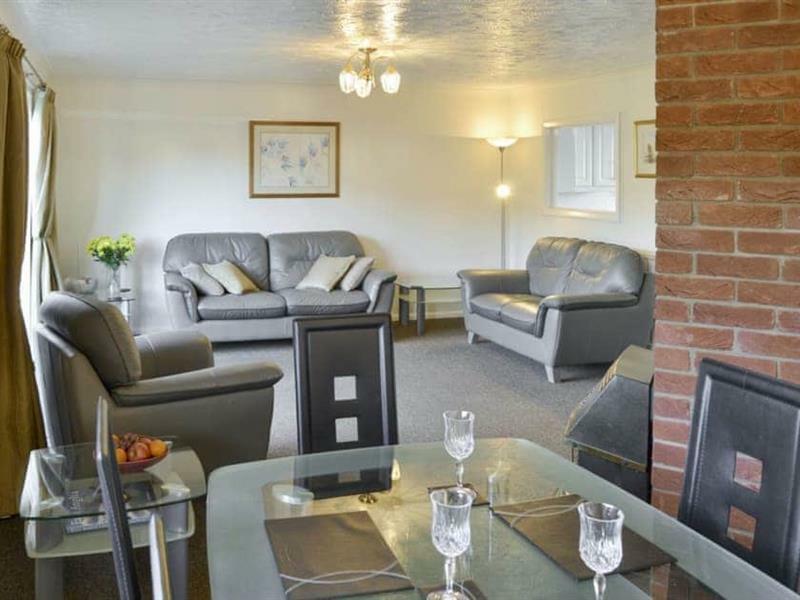 There is a 3 star rating at Heron’s Quay - so you will have a good level of quality and comfort. If you're looking for other cottages around Heron’s Quay, we've got some cottages below which may take your liking. There are 77 cottages within 5 miles of Heron’s Quay - and they have reviews too.